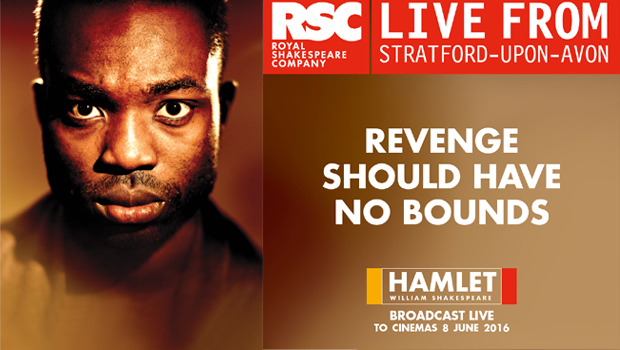 The Royal Shakespeare company is one of the UK’s foremost theatre companies, based in Stratford-upon-Avon. 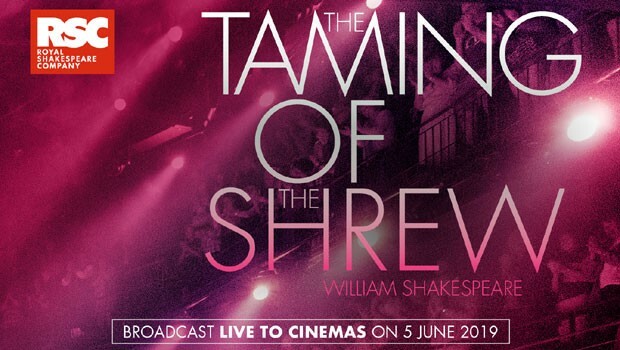 As well as the plays of Shakespeare and his contemporaries, the RSC produces new work from living artists and develops creative links with theatre-makers from around the world, working to inspire a lifelong love of William Shakespeare in young people. 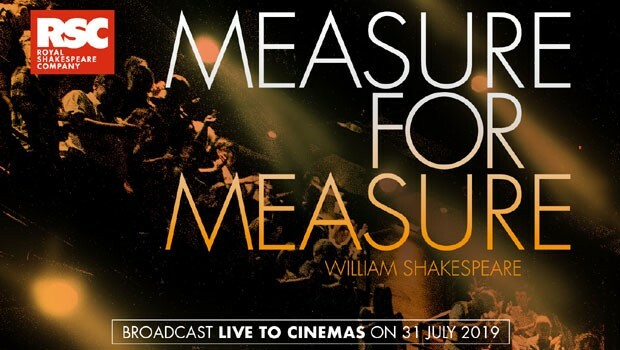 Catch some of Shakespeare’s classics, or delve deeper into some of the more obscure plays, in our broadcasts Live from Stratford-upon-Avon.